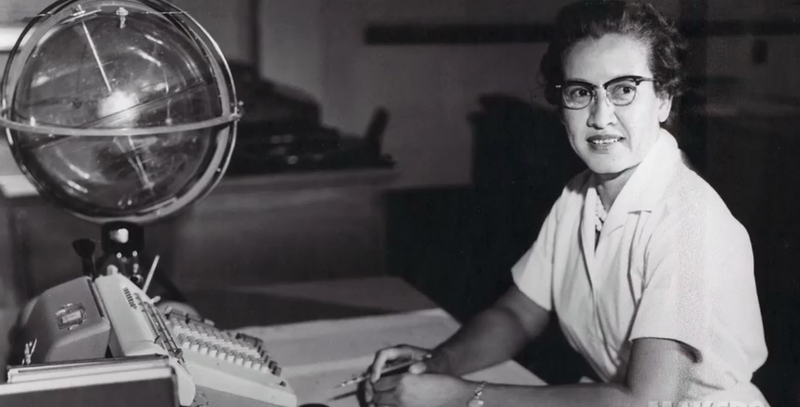 To celebrate National African American History Month, we applaud Katherine G. Johnson, a living legend in the fields of math, physics, and space science. A lifelong love affair with numbers brought Johnson from a small town in West Virginia where schooling for African American children stopped at the eighth grade to a 33-year career at NASA and ultimately to the Presidential Medal of Freedom, the highest civilian honor in the US. Johnson’s work, along with that of Dorothy Vaughan and Mary Jackson, is the subject of the book and movie adaptation, Hidden Figures. Young Katherine’s obvious brilliance prompted her family to make great sacrifices so she could continue her studies. While her father remained in White Sulphur Springs to work at farming, her mother took a job as a housekeeper and stayed with the family 120 miles away in Institute, West Virginia, where education continued through high school. Katherine skipped several grades, entering high school at age 10 and graduating from historically black West Virginia State College at age 18. After working as a teacher and raising her own children for the next 17 years, Johnson joined NACA, the National Advisory Committee for Aeronautics (NASA’s predecessor). As a human “computer,” her job was to do calculations for the engineers. When NASA moved to electronic computers, Johnson was asked personally by John Glenn to double check the computer’s calculations as he prepared to become the first American to orbit Earth in 1962. (If you suspect human checking is no longer needed with modern computer technology, see our Unit Conversion module to read about the loss of NASA’s $125 million Mars Climate Orbiter resulting from an unfortunate math mistake.) 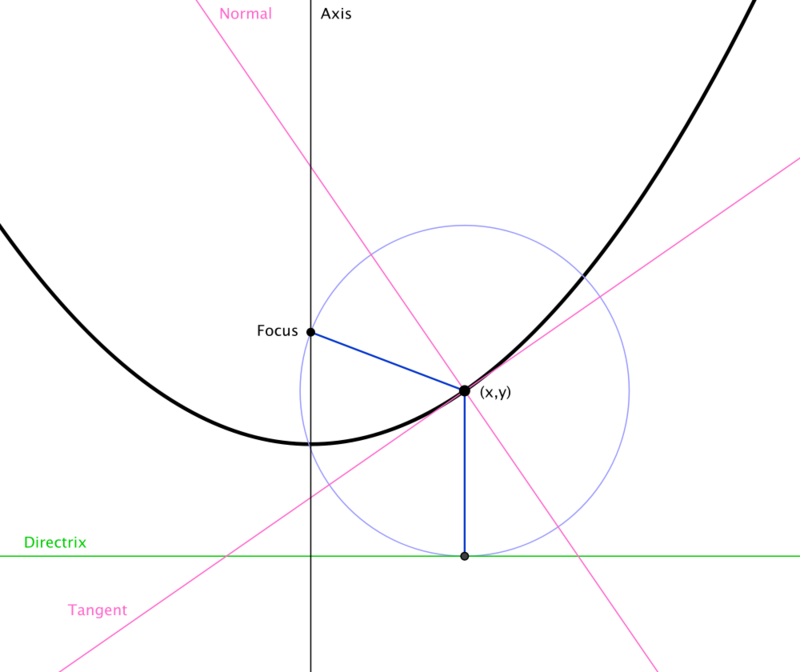 Later she plotted Apollo 11’s trajectory for the first moon landing in 1969. Read more about “The Girl Who Loved to Count” on the NASA website (2015). See also NASA’s Katherine Johnson: A Lifetime of STEM (2013). Read our profile of another notable African American scientist, organic chemist Percy Lavon Julian. Bonnie Denmark holds an MA in linguistics and teacher certification in English, ESL, and Spanish. She has devoted her professional life to educational and accessibility issues as a computational linguist, multimedia curriculum developer, educator, and writer. She has also worked nationally and internationally as a language instructor, educational technology consultant, and teacher trainer. Bonnie joined the Visionlearning team as a literacy specialist in 2011, assisting the project by developing comprehension aids for science modules and creating other STEM learning materials.